Congratulations, you’re getting married! There’s so much that goes into wedding planning, and you might be looking for advice, like, how do I get great engagement photos? We understand you want the best photos you can get, and we want that for you, too. We’ve done hundreds of engagement sessions over the years, and here are the best tried and true tips for getting amazing photos. When we think of our fondest memories, many of them are centered around traveling with our loved ones. 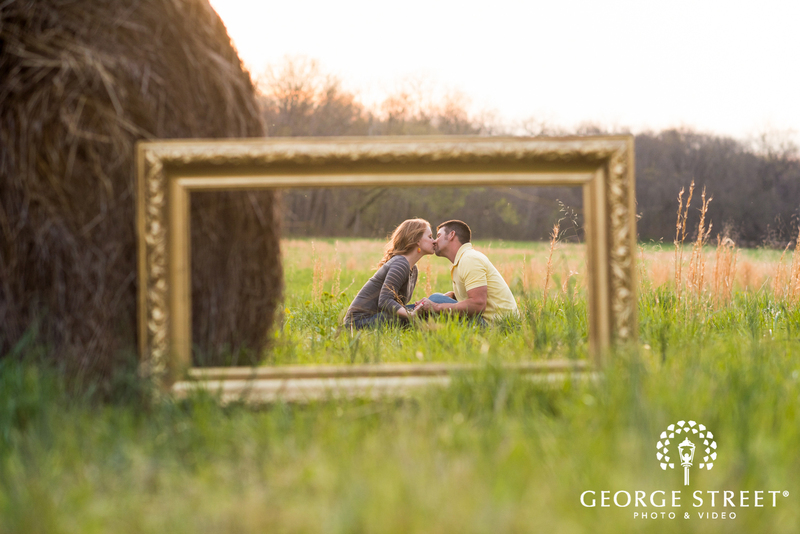 If you and your partner are like us in this sense, don’t shy away from the idea of a themed engagement session! Think: planes, trains, and automobiles! After all, incorporating creative props into your engagement photography session is a surefire way to add some life to your images! Sure, that sparkler on your ring finger is plenty photogenic. But what will really bring your engagement photos to life are a couple of fun props! They allow you to get creative, show your personal side and even bring a touch of drama into your session. 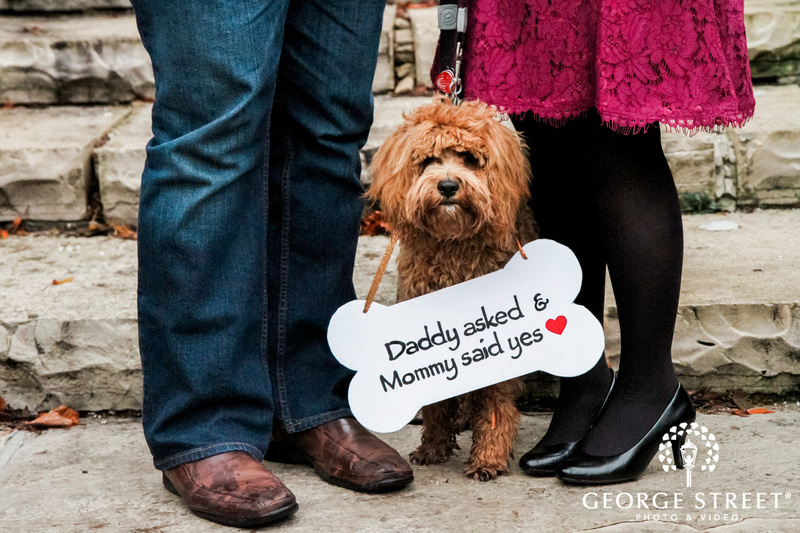 Photo props can be as subtle as a seasonal cue from your engagement location to something as lively as your sweet pup. From sporting your favorite team jersey to intimate photos inside the stadium, there are many unique ways to include America's favorite pastime into your portraits. Read on to find your ultimate engagement style. 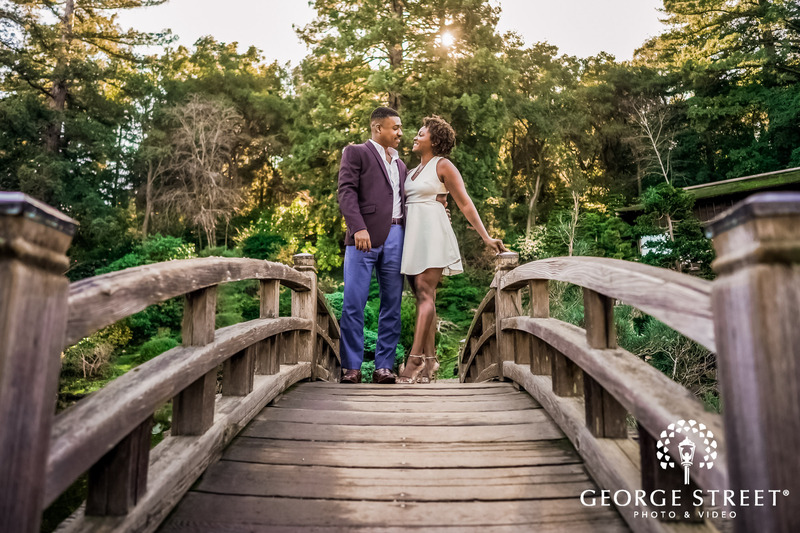 With a fun backdrop and interactive props, your engagement photography session is the perfect opportunity to capture the excitement for your upcoming wedding. From signage to sandcastles and even an appearance by man's best friend, there is something for everyone. Take a peek inside for a bit of fun and festive engagement prop inspiration. A collection of our favorite sports sessions to inspire your inner fan. 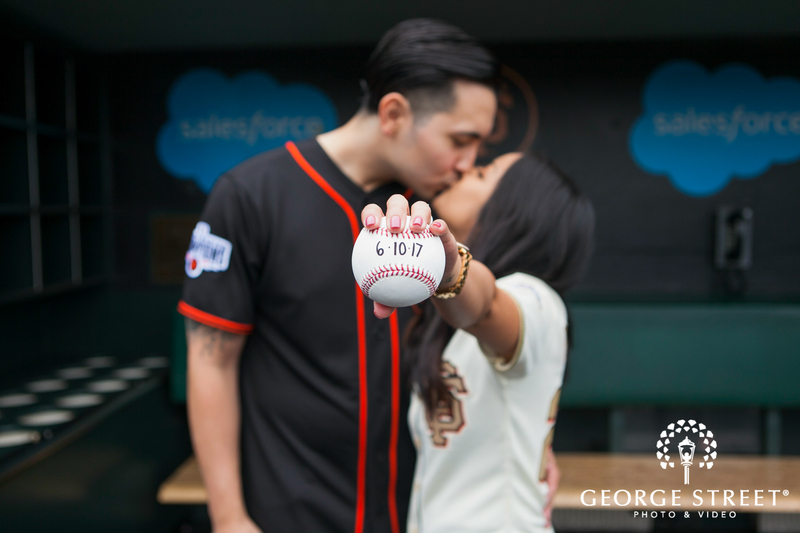 Get ready to start your fantasy draft (of engagement photography inspiration)! You’re engaged! Now what? Before you stress about wedding planning, you’ve got to celebrate and live in this very moment. Show off that gorgeous ring, daydream about dresses and find an excuse to say fiance as much as socially acceptable. 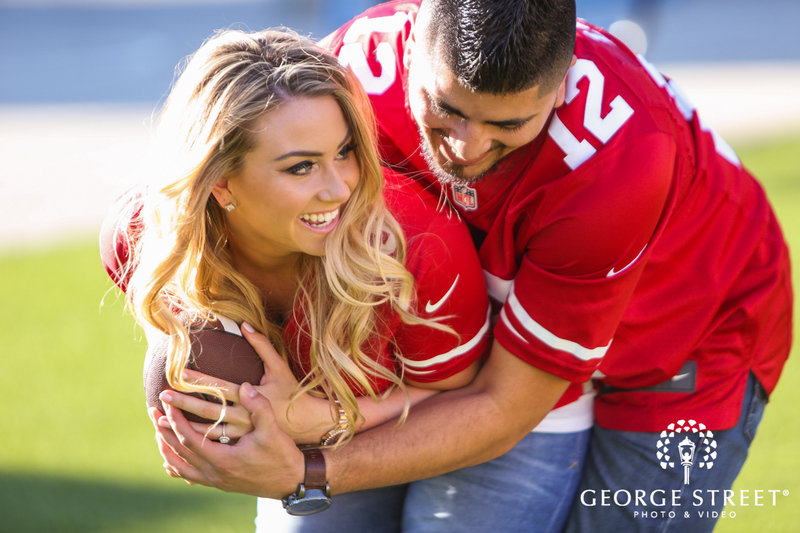 What better way to capture the excitement of your newly engaged status than with an engagement photography session? Here, you’ll find fresh ideas to guide and inspire every detail of your photos. The more thought and planning you put into them up front, the happier you’ll be in the end. That’s where we come in. Sure, we’ll work our magic behind the camera, but we’re also here to help you make every step of the journey a snap. We’ll steer you away from the don’ts and toward the (I) do’s. Have you thought about a theme? What will you wear? We’ve got ideas galore for ways to personalize your session with fun themes, wardrobe pointers, clever ways to include your pets and our picks for the best locations. Think of your engagement session as the dress rehearsal for your wedding photography. You’ll warm up to the camera and get comfortable with your wedding photographer, so when the big day arrives, you two will be a couple of pros. With some pretty amazing pictures to show for it.